sun yourself on one of our chaise lounge chairs, or dine outdoors on the patio! 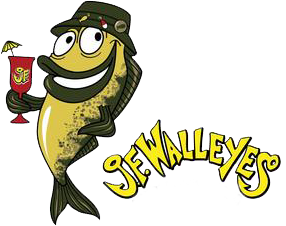 There is plenty to do at J.F Walleye's. 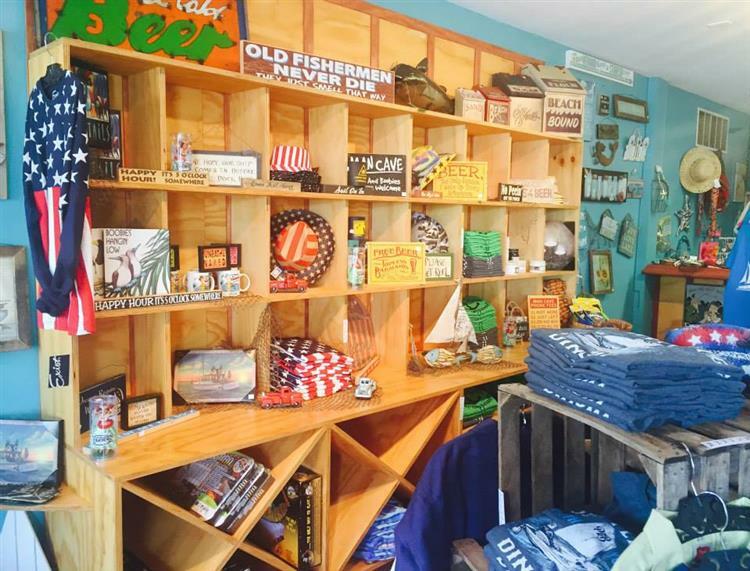 Come relax poolside by the lagoon, listen to music, shop our boutique and much more! 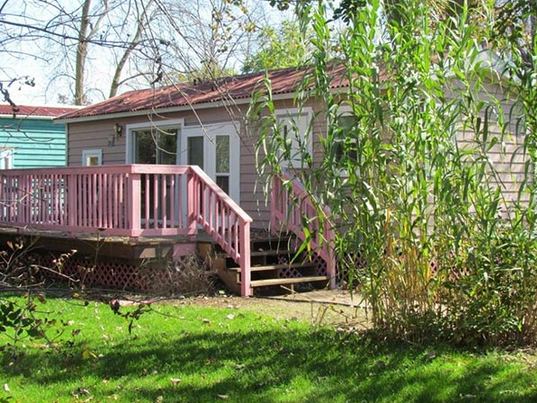 If you would like to extend your stay, check out our condos and villas rentals page above! We are just a 10-minute ride on the famous Sonny S to Put-In-Bay so you can explore the other islands nearby! 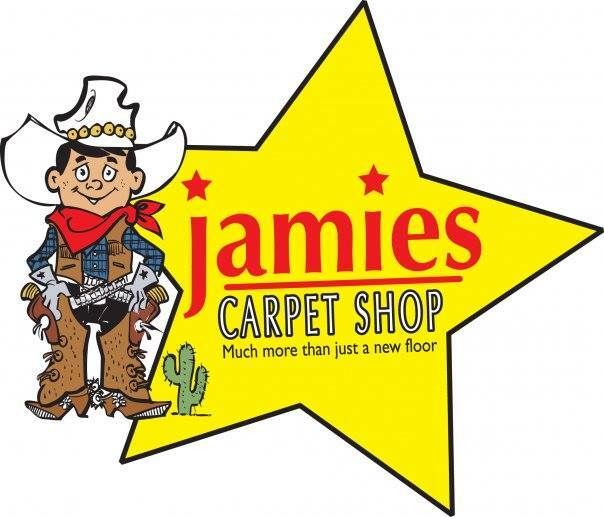 This Page is Sponsored By Jamie's Carpet Shop....for all your island flooring needs! Keep an eye on our Facebook posts for non-seasonal hours.